The second victim in a wrong-way crash that occurred Sunday, 21-year-old Kaitlyn Nicole Ferrante, has died from injuries she sustained on her head, according to the Florida Highway Patrol. Ferrante and friend Marisa Catronio were returning home Sunday at 1:45 a.m. when a driver heading the wrong way on the Sawgrass Expressway slammed into them between University and Coral Ridge Drive. Catronio was pronounced dead on the scene. Florida Highway Patrol Spokesperson Sgt. Mark Wysocky said the suspect vehicle, driven by 20-year-old Kayla Mendoza, was traveling eastbound on the westbound lanes of the Sawgrass Expressway. Authorities said the 2004 Hyundai Sonata driven by Mendoza struck the 2012 Toyota Camry driven by Ferrante head-on. 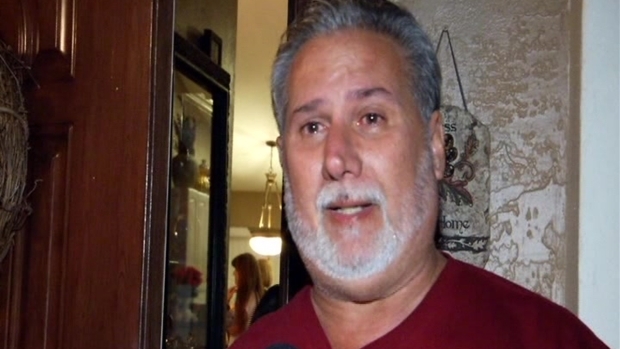 A South Florida father leaned on his faith and his family to help get him through his deep loss at a vigil for his 21-year-old daughter Wednesday night. NBC 6's Gilma Avalos reports. Mendoza was taken to Broward Health North where she remains with serious injuries. 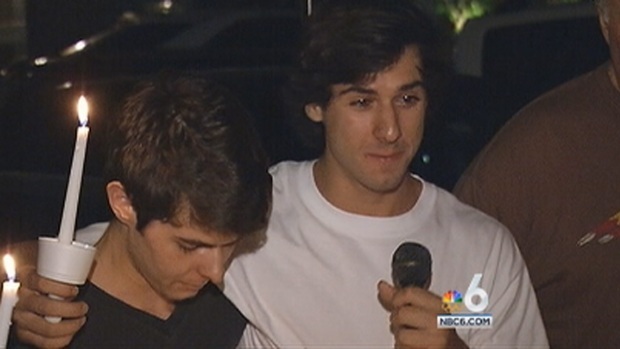 Family members held a vigil for Catronio Wednesday in Coral Springs. More than 100 people gathered to remember the young woman. Her family is now working on a project called "Marisa's Way" to help prevent crashes like this one in the future. Marisa Catronio, 21, was killed in a wrong way crash on the Sawgrass Expressway. Father Gary Catronio and uncle Ron Catronio comment.